It's not every day that we have the opportunity to offer you such an amazing prize as this one. If you watch golf on Sky Sports, there's a good chance you'll recognise the man below, Denis Pugh. 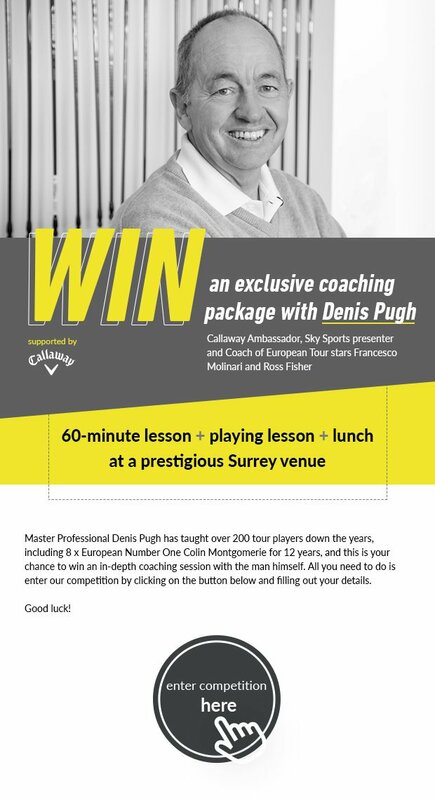 Well how would you like to win a coaching package with the man himself? Keep reading for more information.